Enjoy the music whilst helping WWF’s efforts to save this magnificent animal. 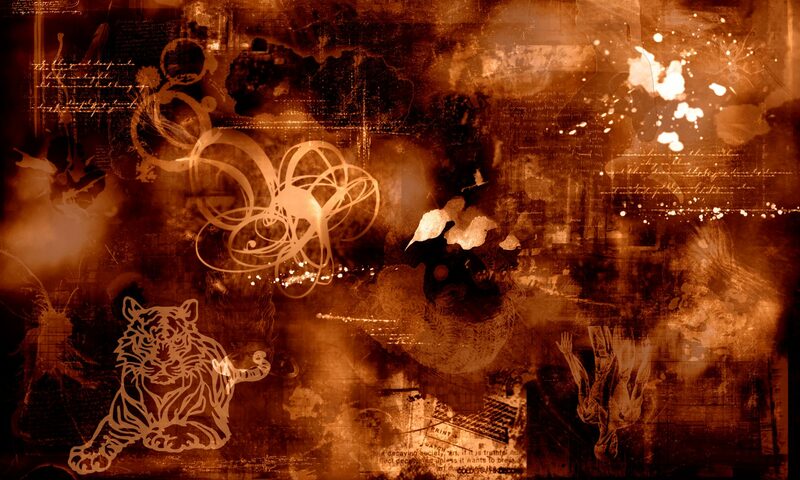 The 1st EP was “Save the Tiger” which was inspired by the plight of the Tiger. Hidden Tiger will donate 10% of the mechanical royalties to the World Wildlife Fund to help work associated with work relating to saving this incredible species from endangerment.